The two servers aren’t very different, the scale is the biggest difference between them. If you’re looking to start as quickly as possible and don’t care about scale, then a VPS server can be a great starting point. However, if you demand a manageable hosting service and a high level of site performance and storage then it’s worth counting on cloud hosting environment. You can host your VPS in a virtualized environment. This allows you to convert one physical server into multiple virtual machines, each of which acts like a unique physical device for running both IT resources and web applications in a flexible, instantly scalable and cost-efficient manner. Better control over servers – Since the server is dedicated to you only, you get the total control over the server. No sharing of available resources – Your resources are dedicated to you only and are not shared with anyone else. Privacy leads to security- Your hosting service is private in nature. It is protected from all the types of viruses, malware etc. In a Cloud, things are pretty fast. Every server slot is available and is always ready to be served in seconds. But in a VPS, it takes time to virtualize a dedicated server and then allows VPS slices to the client. That is the reason Cloud uses optimum resources as anyone can occupy any slice by making its payment. But in a VPS, you are not sure when all slots will be sold. Your resources might not be utilized well if you are hosting only one client on a parent server. Cloud hosting is most suitable for businesses where there are chances of unpredictable traffic and high resource usage. Objectively, technology has stepped into far successes than before. With the lack of face-to-face customer interaction, how do you build trust and loyalty? Web- hosting pays the example. Small businesses are constantly looking for new ways to attract the attention of potential customers. CPanel is a web-based control panel tool which helps us manage our web hosting account through a web interface instead of some console. 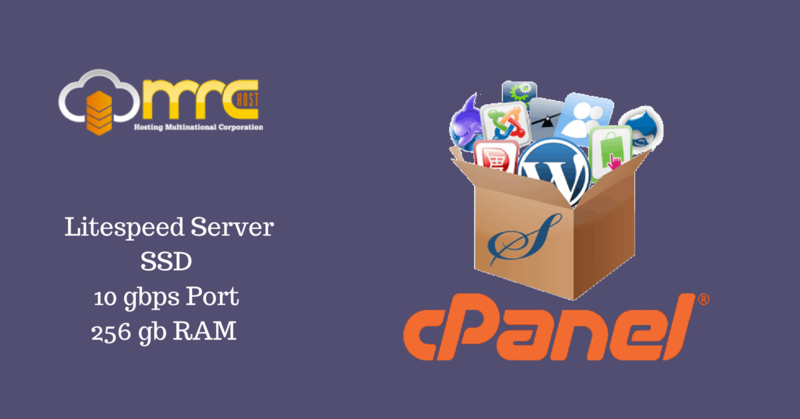 cPanel enables us to accomplish tasks faster and even non-professionals can easily set their websites via cPanel. It utilizes a 3 tier structure that provides capabilities for administrators, resellers, and end-user website owners to control the various aspects of website and server administration through a standard web browser. cPanel is designed to function either as a *Dedicated Server * or *Virtual private server*. Furthermore, it does provide visual changes and adds a lot of extra functionality that you can’t find anywhere else.The cPanel is a rich collection of web hosting formulae. cPanel also offers a rich set of features, ranging from adding an email address to managing subdomain names. However in the gross of competition and profits, unfortunately, not every small business has the means to launch elaborate, worldwide marketing campaigns, so most are left to fish for more economical ways to make a major impact. cPanel is packed full of impressive features that help companies to make the most of their online presence. From solutions for establishing your own system administrators, to easy installation, there are plenty of things that could make cPanel the best hosting panel for you. DNS stands for domain name management system. Most web panels provide you with the necessary tools to manage your domains, link them to an existing website, do domain forwarding, and much more. This allows you to manage your website’s files. With FTP management you’ll be able to access your site’s files. Plus, do things like managing users, and manage any associated website passwords. Having an email address associated with your domain name will help your site appear more professional. With email management features you’ll be able to set up a domain-specific email address, send and receive emails, and more. With web-based file access, you’ll be able to edit, delete, and move any files that are associated with your website. This is much easier than logging into your website via an offline software using your IP address. If you’re using a CMS, or another system to manage your website, then you’ll probably be using a database. Most beginner-level users won’t be modifying databases by themselves, but they are an absolutely necessary feature if you’re using a tool like WordPress. Commonly supported databases include MySQL and PostgreSQL. Backing up your website is incredibly important. It’s a great way to help mitigate risk if your site is hacked, or experiences an issue that takes your site offline. With a regular backup system, you can simply restore an earlier version of your site. Most control panels have various software and apps you can install. One of the most common is some version of one-click install, which lets you install popular software like Joomla, or WordPress, with the click of a button. The suite of apps and software you have available to install will depend upon your hosting environment and web panel. Of course, the web panel you end up using will have more features than those highlighted above, but the above feature list is generally enough to accomplish most website tasks.It offers both a user end interface with cPanel, and a server-side management interface through WHM. These environments work together to offer site management and hosting tools, along with useful server admin tools. every business, from the small electronics shop, to Large multinational corporations, are critically concerned about the same thing, keeping sensitive *Data Safe*, either by storing the physical paperwork in a secure room or by strengthening computer security measures. Data Spill nowadays is an event that highly unlikely or impossibly intrudes to happen. Data Security is known as shielding an organized body of related information, also called as *Database security*. And, hereby adheres the need for Data Security Servers. A server that is hosted officially by a company and only allows one company to lease and access it is called a dedicated server. It is “dedicated” to the one client and is not shared with any other clients. Dedicated servers usually allow the client to choose what operating system is installed on it and what type of hardware. 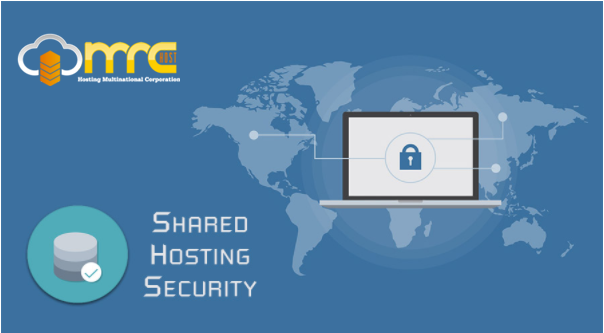 In most cases such of Big MNCs like Reliance, Tata, etc., as an add-on service, the hosting company intrudes upon providing administration services for the client, distressing the client from having to worry about it. Therefore, Network IDs are created. A Network ID is a term used to describe the basic part of a network. For example, 192.168.1.0 is a Network ID. These servers are specifically accustomed and protected in a locked room that can be accessed only by an authorized technician after passing an IRIS-scan and showing his/her badge or Identification. Such extra security steps are expensive ? they cost us just about as much as renting a dedicated server ? yet companies believe they are worth it because they always insist considered data safety as a top priority. Whenever it’s been said, your information is safe with us, it really has to be mean. However, specific steps are taken to back up this claim. In contrast, most companies claim to be the US-based are unable to do so because they are physically located elsewhere. As a result, they can only rent a server and reserve an IP address within the US pool of IP addresses. Data needs to be handled with care and monitored all the time to make sure that the integrity of files has not been corrupted. Thereby, Dedicated Servers play the ‘esteem roles’. An ideal hosting plan offered to the mid and large sized organizations is found to be a dedicated server hosting plan, due to its remarkable controls and resources. Majority of the clients of dedicated hosting favor to go for fully managed dedicated server hosting due to its useful properties. It is perceived that majority of enterprises that choose a web hosting plans for dedicated server hosting do so for assured reliability. A fully managed dedicated server is strengthened by professional technical teams for enterprise-grade website management for excellent online availability. All websites with sound hosting support for dedicated servers are sure to exceed their competition that has to struggle with limited resources offered by shared or VPS hosting. 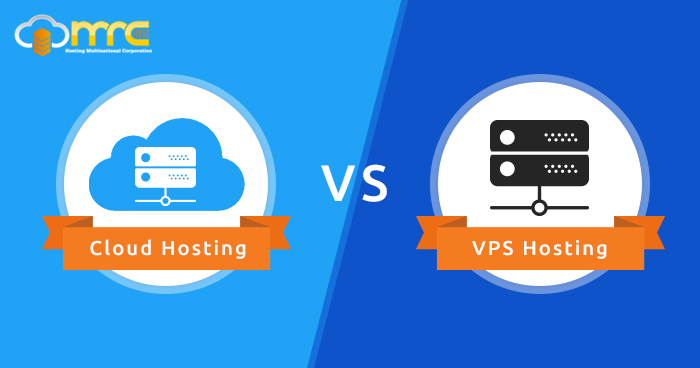 VPS hosting is a Virtual Private Server that is a virtualized server. A VPS hosting environment provides a dedicated server within a shared hosting environment. It is technically both shared hosting and dedicated hosting. VPS Hosting is one of several types of web hosting accounts one can choose to host their website online. To have a website on the internet, they need to have their website files on a web server. Setting up and managing a server can not only be expensive but difficult too. Purchasing web hosting allows someone to rent space on a web server, making it easier for an average person to have hosted a website online because all they need to do is upload their site files (no server setup is needed on their part). All three of these hosting account types are similar in the fact that they all give us a web server to run our website on. They vary in how they are setup, the features they offer, and the level of customization we can have with each one. With dedicated servers, one can rent an entire server. This is optimal for people that have very high traffic to their websites or need to set up their server in a very specific way. Not everyone needs to have a fully dedicated web server, however. If you’re just getting started with your website, you can save quite a bit of money if you rent a small portion of the server. Shared hosting is when you share a portion of the server with other users rather than rent an entire server to yourself. If you are considering a dedicated server and are unsure if it is right for you, perhaps you will need to get VPS hosting. Privacy – As you don’t share your OS with anyone else, there are no other websites on your server that potentially has access to your files. Customization – With a VPS Server, you have your own Operating System. This also means that you have your own instances of all server applications such as Apache, PHP, and MySQL. If you need to have any of these services customized, you can make changes to suit the server to your needs. Control – If you’re installing server applications that require a system restart, you can do so at any time. Even though technically you share a server with other VPS servers, your VPS server can be restarted without affecting anyone else. Dedicated Resources – On a VPS Server, you have dedicated amounts of RAM available to you at any time. Unlike shared hosting, there is no one else on your server that can use utilize the entire RAM when you need it most! Know about responsive web design . A Responsive web design or pages is a structure of “cascading style sheets” that helps to a page responsive and its environment is based on Orientation, Platform and Screen Size. Platform: – In which the web sites is going to implemented. It is an API through which a developer make a website very good and place integrated application where new functionality will show to user. 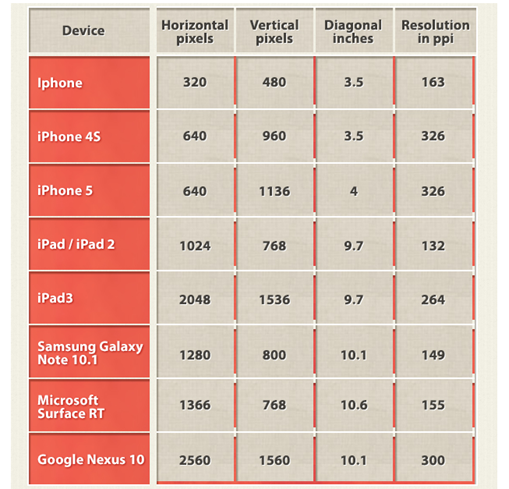 Screen Size: – Its depend on devices which we can use like computer, ipad, mobile, etc. The number of columns change at 620px and 800px, but style sheet defines more than 2 conditions (media queries). The more in depth analysis shows that this page (simple at first glance) has around 30 variants adjusted to the following resolutions: 1400px, 1300px, 1220px, 1210px, 1200px, 1150px, 1100px, 1050px, 1024px, 980px, 960px, 950px, 931px, 900px, 860px, 809px, 810px, 800px, 788px, 768px, 760px, 640px, 639px, 620px, 600px, 540px, 500px, 481px, 480px, 380px. Use of CSS media Queries. 60 Days money back guarantee.No questions asked . 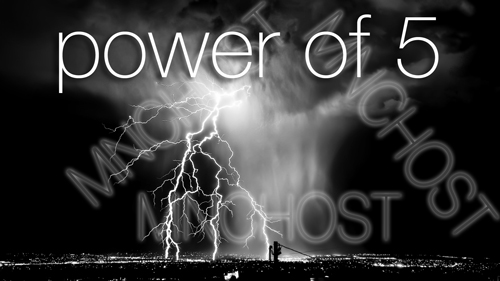 Pay $0.01 for first month and experience 9x faster hosting Contact one@mnchost.com to claim this offer . Pay $1 for first month and experience same reliable fastest hosting Contact oneonly@mnchost.com to claim this offer . Pay 25% of whole year charges and experience 9x faster hosting for whole year Contact 25year@mnchost.com to claim this offer . Pay $15/month for any business plan and experience 12x faster business hosting (http://mnchost.com/business) for whole year Contact 15business@mnchost.com to claim this offer . Power of SS : 1.We always maintain SS Ratio (sites/server) ratio on ssd servers rather tha CS Ratio (Client/Server) ratio that is currently followed by 99.99% hosting providers. Power of Optimal Server load : 2.We won’t overload even a single server and immediately creates new server for new clients.We have ZERO TOLERANCE over it . Power of Quality : 3. What we say,we always deliver with quality .That’s the reason we’re FIVE PLUS years in hosting businesses without any major advertisement . Power of Legit & Trustful Business : 4. We’re registered Incorporation in USA and INDIA from 3+ years. Power of Quality : 5. We believes in delivering quality with throttle speed. Switch to MNCHOST.COM for your online businesses and enjoy ZERO RENTAL for six months . No condition ,No String attached ! . Litespeed + Solid States RAID Servers with hourly backups smile emoticon FULLY MANAGED ! 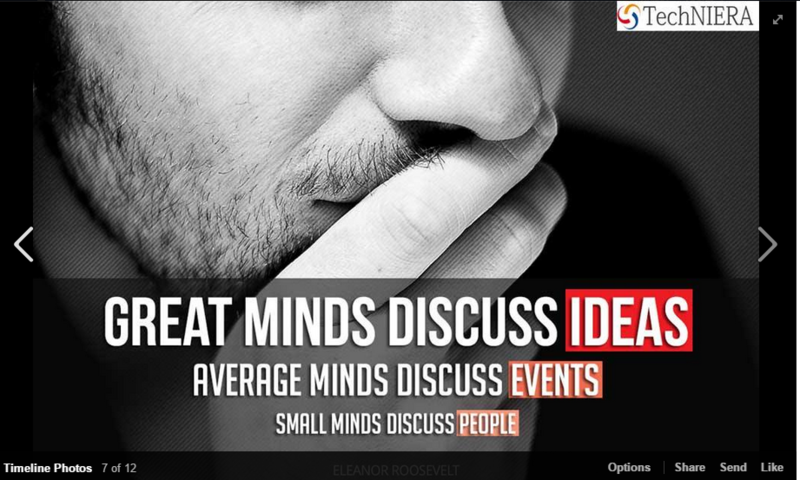 Great Minds Discuss Ideas and Do implements them ! 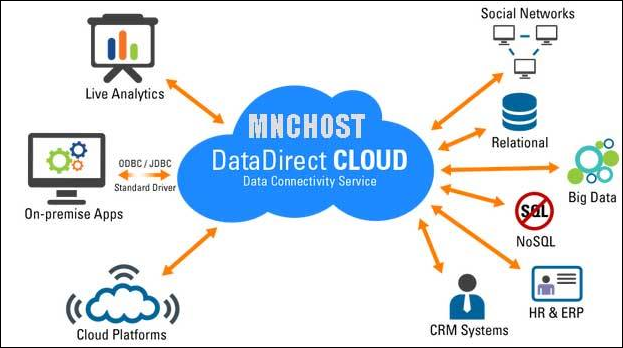 MNCHOST Fastest ,Lightest and Secure Cloud Servers On Stand with 100% Uptime SLA and 70% Cheaper prices than other companies .Contact cloud@mnchost.com now !